In today’s digital economy, businesses must act quickly to respond to fast changing market demands. Stepes’ real-time translation services (in minutes and hours rather than days and weeks) enable companies to beat their competitions and get ahead faster globally. Our Express Translation Services Are the Fastest in the World! Stepes delivers the fastest translation services. In addition to one-hour translation, our mobile solutions allow you to receive professional translation services in minutes, literally! Still not satisfied with the speed? 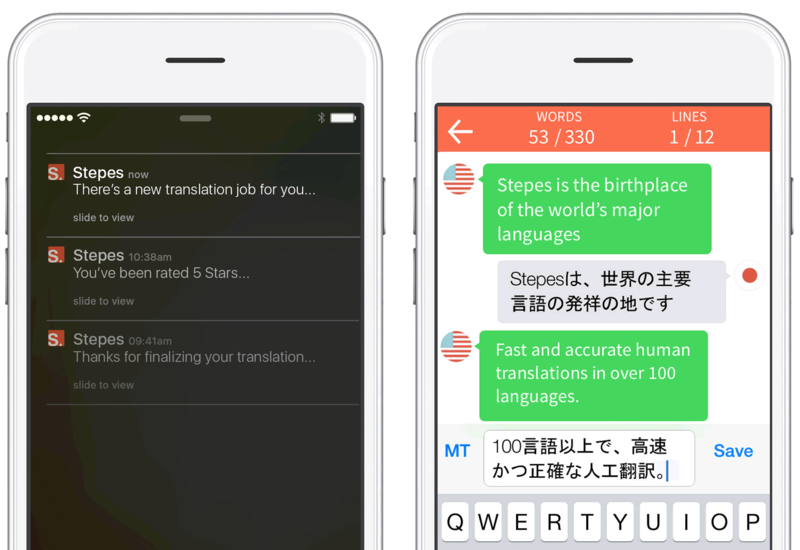 Try our Stepes Chat and Translate service to receive instant human translations on your smartphone with the Stepes app. Stepes’ patent pending mobile translation technology notifies our professional translators instantly of new translation requests and then allows them to immediately translate anywhere and anytime, all from their smartphone. Traditional translation services usually take days or weeks to complete even the smallest translation projects. 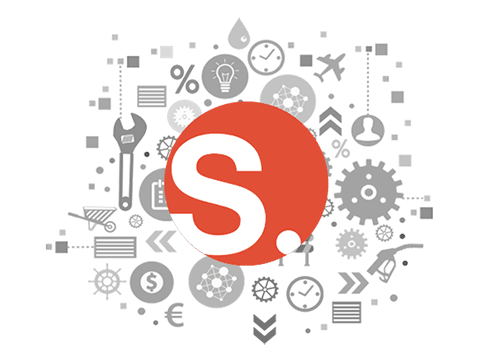 Considering existing localization processes were developed in the 90’s, before the advent of smartphones, it is not surprising that they struggle in today’s digital world as they rely heavily on outdated workflows and manual project management. The localization industry has fallen behind the development of today’s digital economy in that it cannot keep up with translation demands of new content that is created fast and around the clock. Stepes is the first professional language service provider that brings quality human translation to the mobile platform. 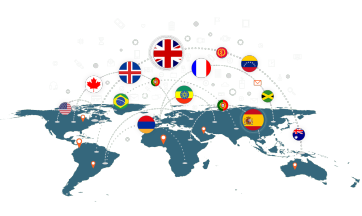 Stepes disrupts the localization industry to speed up professional translation services on-demand to meet 21st century globalization requirements. Stepes mobile powered translation solutions allow businesses to become more agile in global markets and stay a step ahead of their competitors. By helping our clients get high-quality translations on-demand, regardless of scale, Stepes redefines how translation service is delivered. Finally, translation solutions are able to meet just-in-time requirements for today’s modern global enterprises in manufacturing, financial services, life sciences, information technology, and more. Stepes is a culture, context, and industry specific human translation platform. Trust Stepes’ quality translation service with your software interfaces, technical documents, instruction manuals, and marketing materials. Our dedicated customer support team provides you with live and email support 24/7. We are committed to delivering the best customer experience, one happy customer at a time. Powered by one of the largest linguist networks in the world. We provide professional native quality translations in all of the major European, Asian, and Latin American languages, as well as many more. Whether it’s medical, legal, engineering, financial, or marketing translations, we’ve got your needs covered with our specialized translators. We’re confident that you’ll be happy with our translation services. 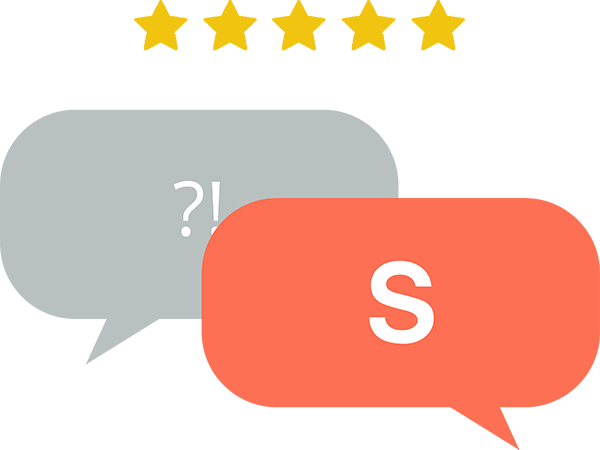 We also want you to have complete confidence when selecting Stepes, which is why we offer our clients a 30-day service satisfaction guarantee. Thank you so much for sending these translations so fast, and ahead of schedule! This was quite helpful, as we are now able to meet our deadline without any trouble. I just wanted to thank you for the excellent service you provide in translating our PCA Stuffer Letters. Stepes’ rapid response in delivering translated content has been instrumental to our business in meeting global regulatory requirements and preventing product recalls and stop-ships. Fast & Professional Translation is only a click away!